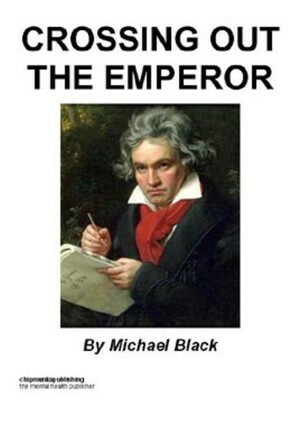 Crossing Out The Emperor is an exploration into the states of mind of Beethoven in various states of love and deafness, and Napoleon during his invasion of Russia in 1812. Are these states of mind romantic and military, or are they, in modern parlance, possibly psychiatric, as discussed in the Foreword? Michael Black was born in England in 1962. He studied literature and history at York University before completing a doctorate at Cambridge University in South African studies, and has spent his adult life fascinated with exploring the territory at which history ends and literature begins (or vice-versa). His stage plays performed in Edinburgh, York, Cardiff, Manchester and London as well as in eastern Europe, frequently give witness to this, as does Crossing Out The Emperor, his first novel. Of this he is convinced; the real territory of creation is myth.